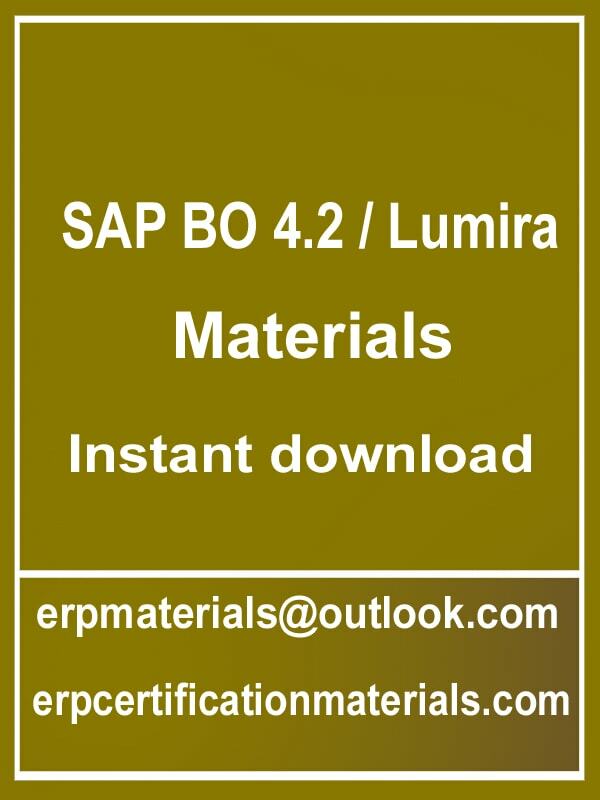 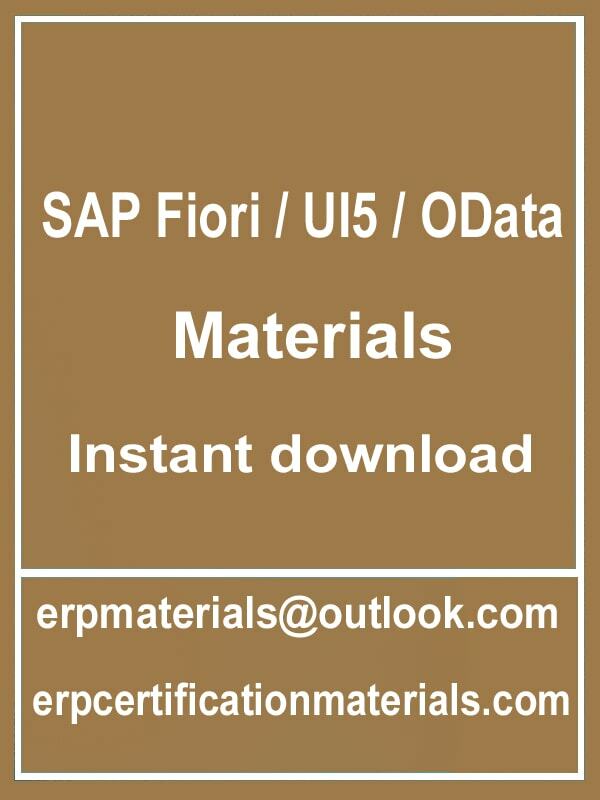 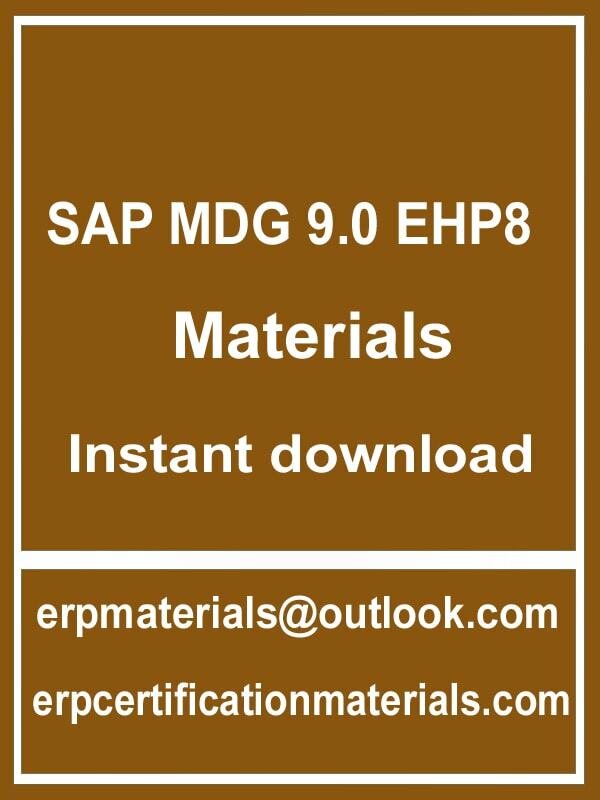 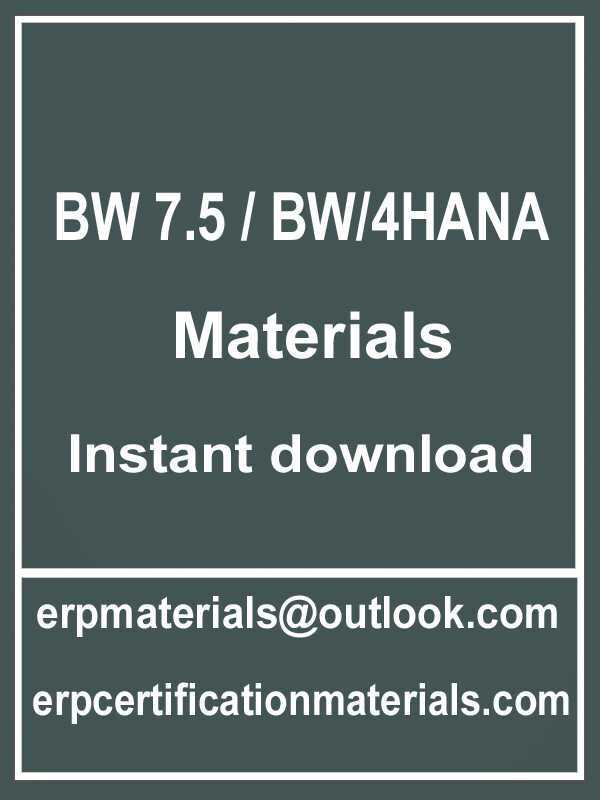 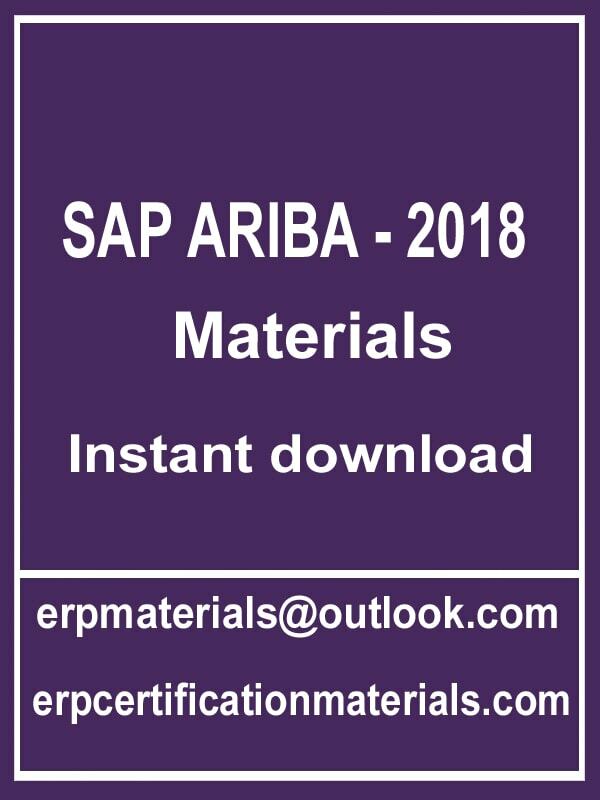 WELCOME erp materials online ! 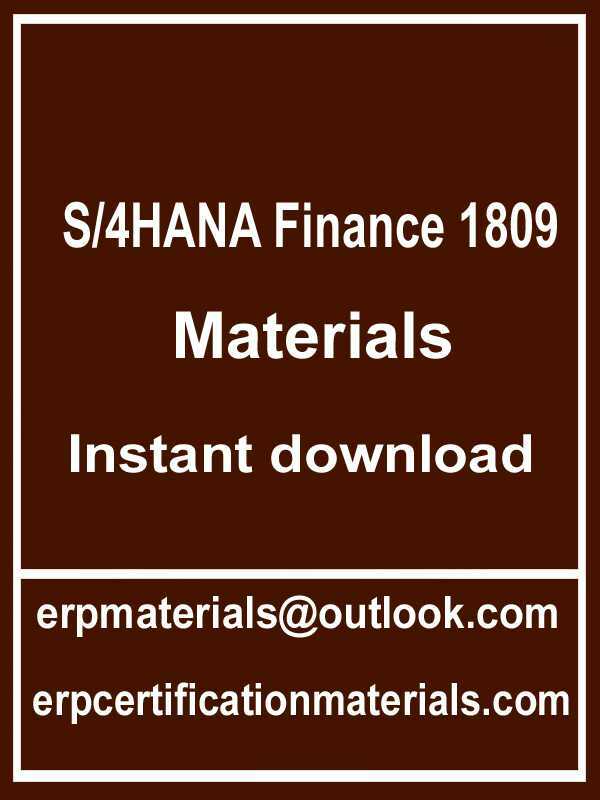 Trusted by more then 2500 + people . 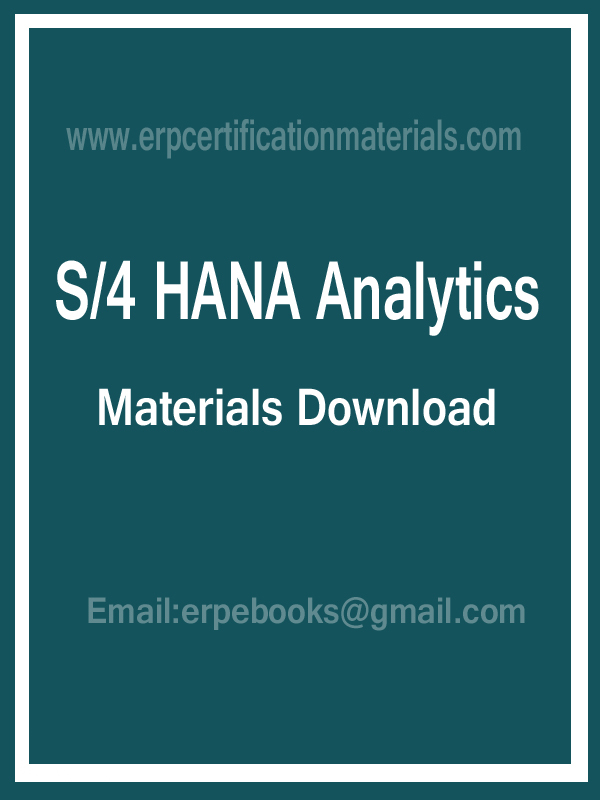 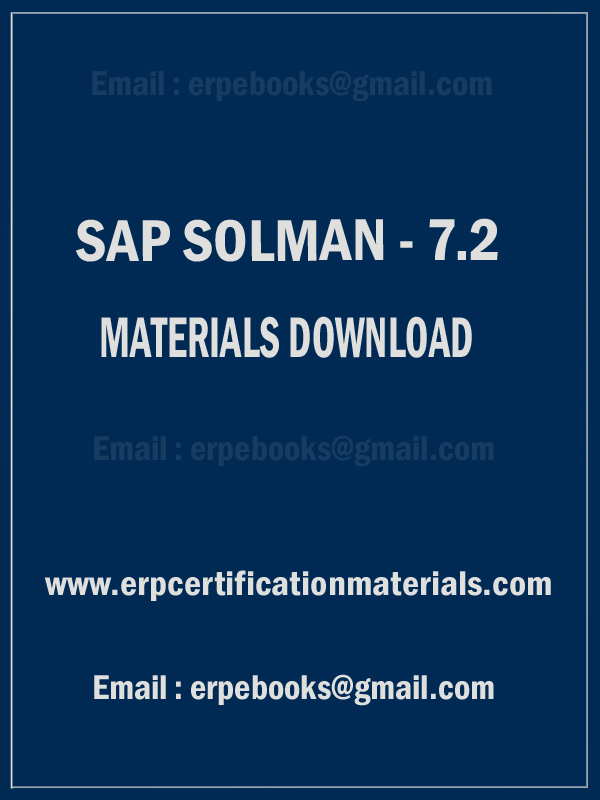 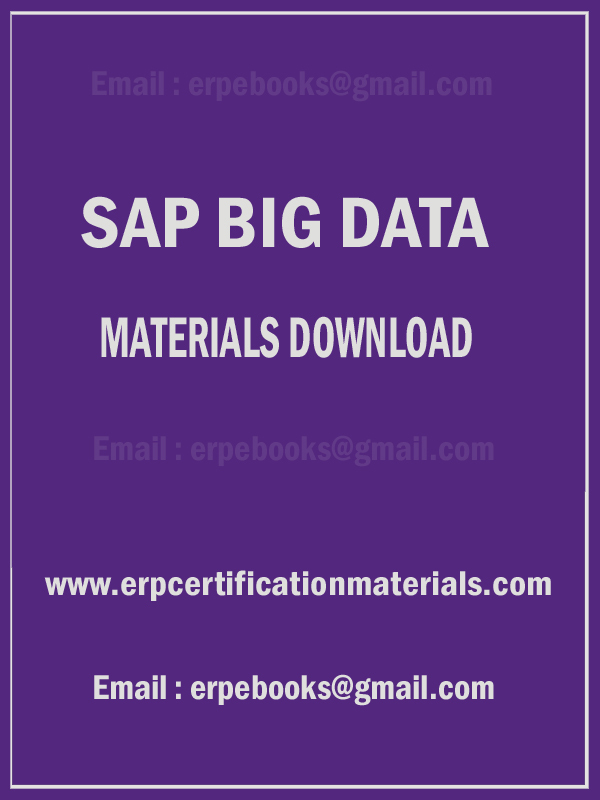 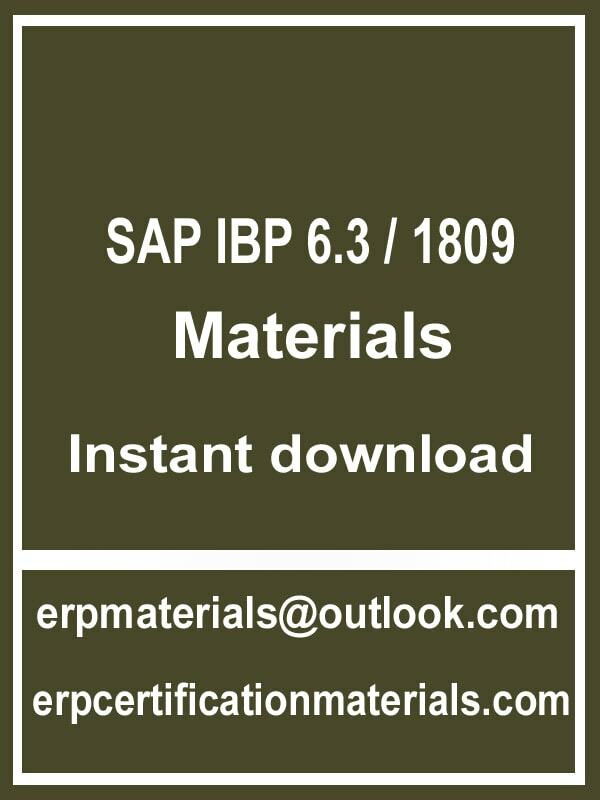 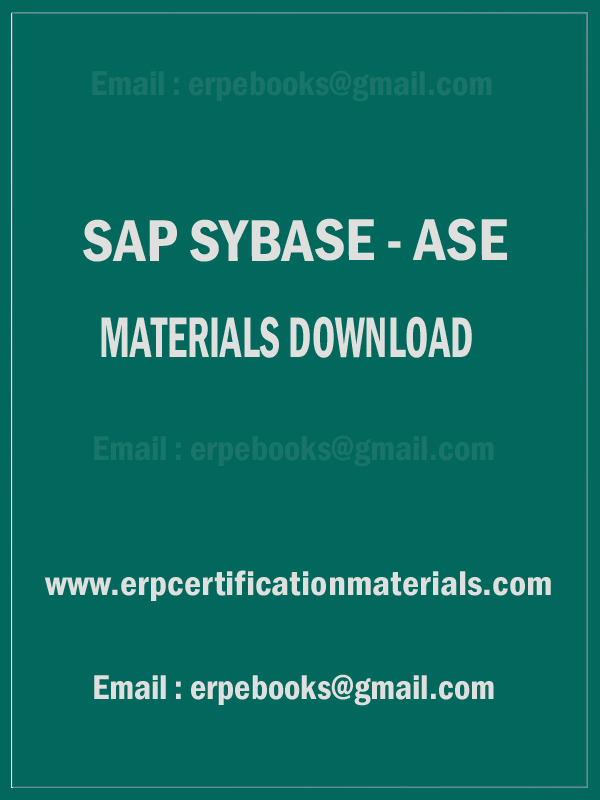 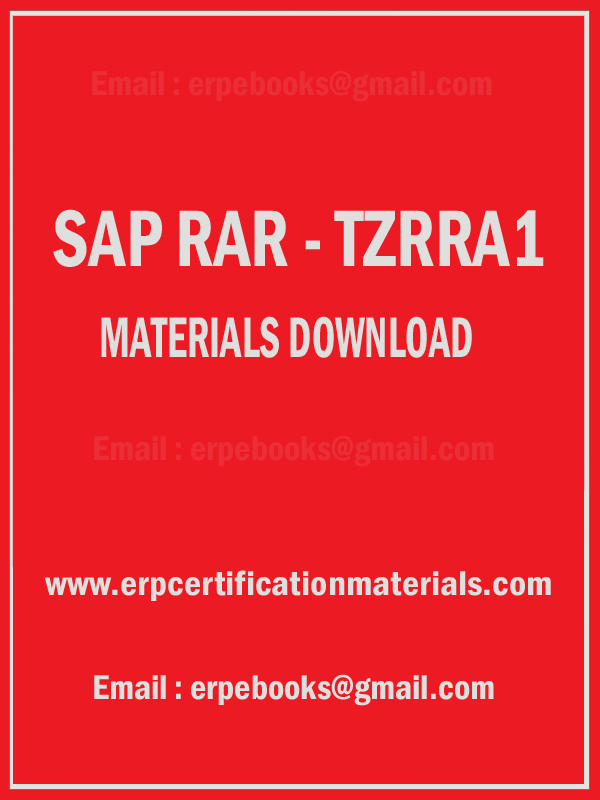 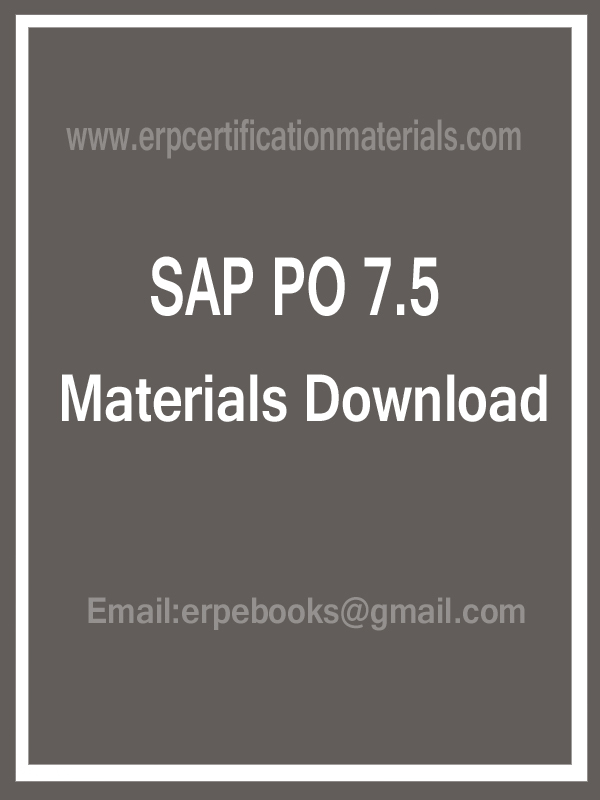 email erpmaterials@outlook.com For your free book . SAP is a registered trademark of SAP AG. 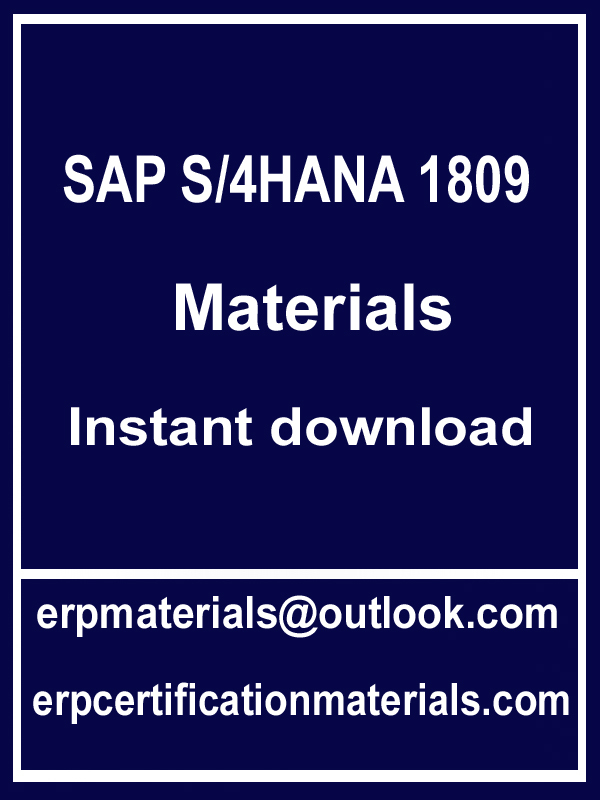 We are not affiliated to SAP AG or any of its subsidiaries. 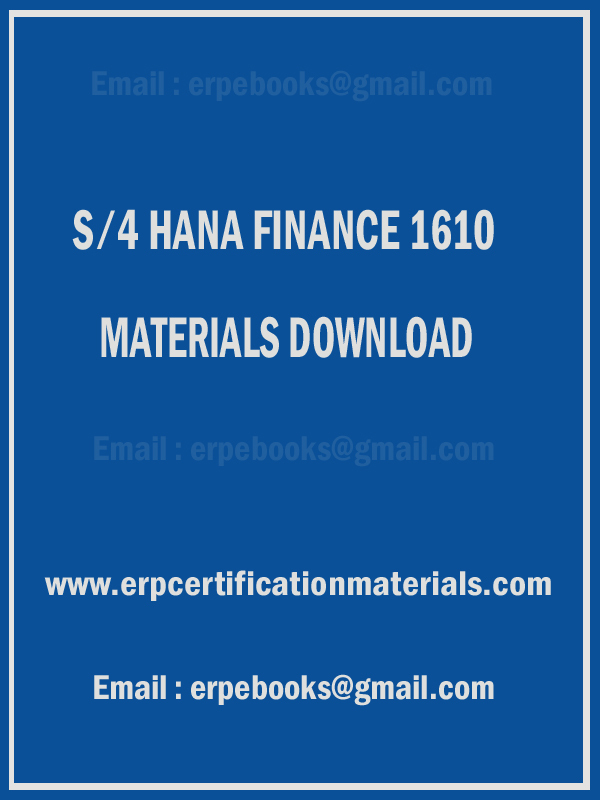 All other names, brands, logos, etc. 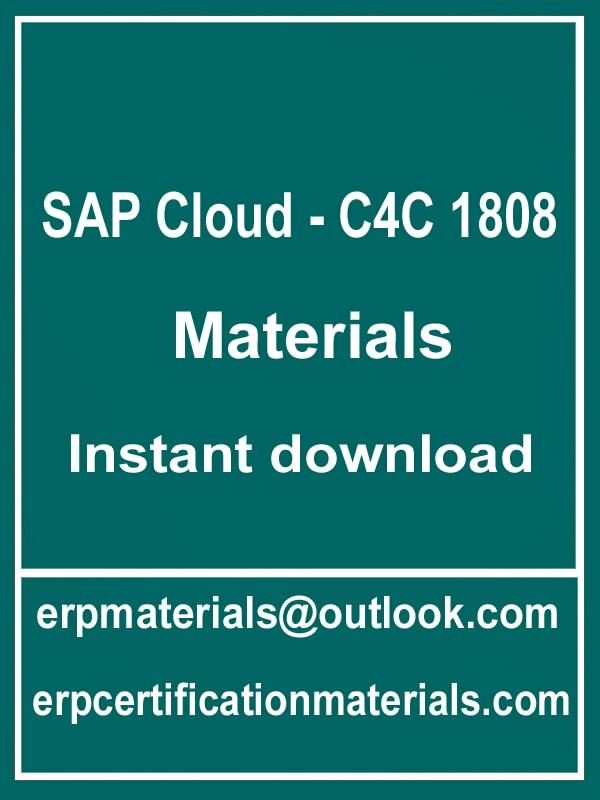 all registered trade or service marks of their respective owners. 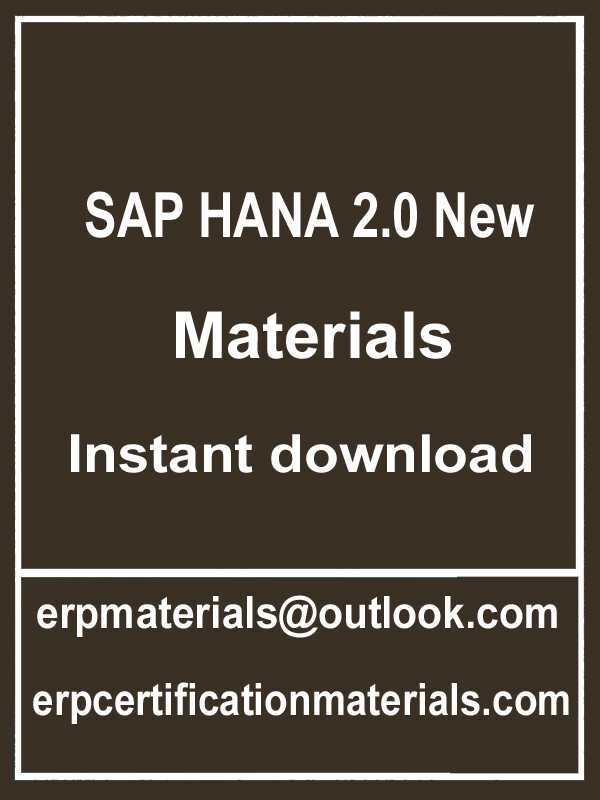 materials are only for learning purpose .